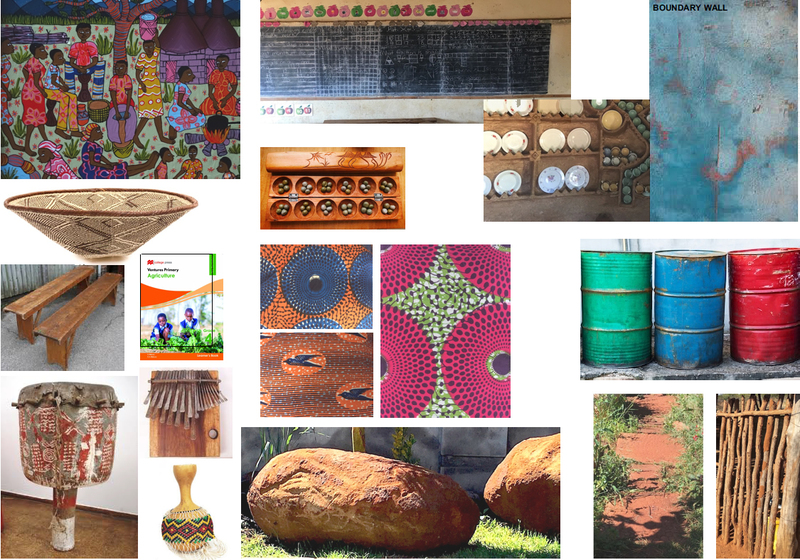 Here are some of the materials and colours we will be using in the structure and build of the garden – it will be full of typical Zimbabwean accessories to complement the African setting. And so to the planting selection. 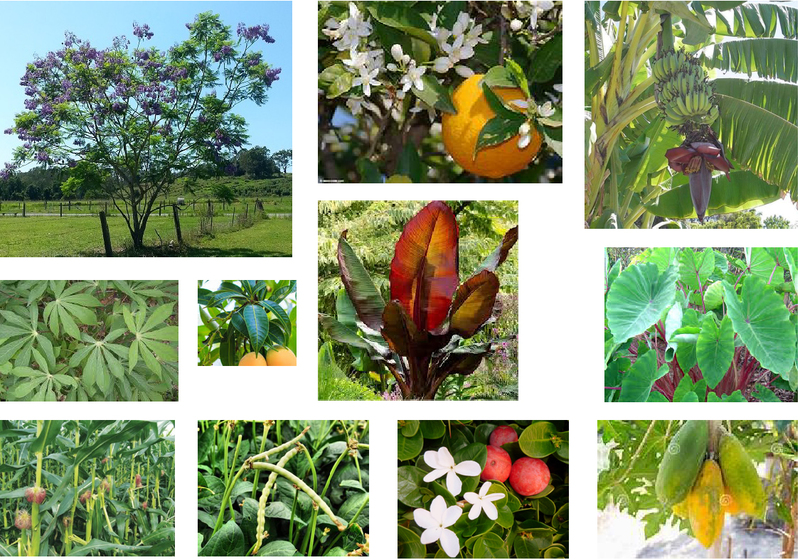 There will be some pretty unusual plants in this garden which will be imported from hotter European climates along with those grown for us at the Eden Project under heat and light.